The Alkaline Diet – Just Another Diet Scam? Here we go again with the fringe diets. These things just won’t go away, no matter how many times experts in health and nutrition lay out the basic fundamentals of a healthy lifestyle (a well-balanced meal plan and an active lifestyle). I think it must have something to do with greedy human instinct. Diet plans that promise speedy weight loss and countless health benefits by hacking the natural processes of the body seem to follow the same pathways in our brains as get-rich-quick schemes. And we keep falling for them, time and time again. The Alkaline Diet is just one more example. So, you’re probably wondering: Is the Alkaline Diet a scam, or is it worth trying? Let’s get to the bottom of it. Does Blood pH Change With Diet? Do Acidic Foods Cause Osteoporosis? So, is it just another scam? More or less. 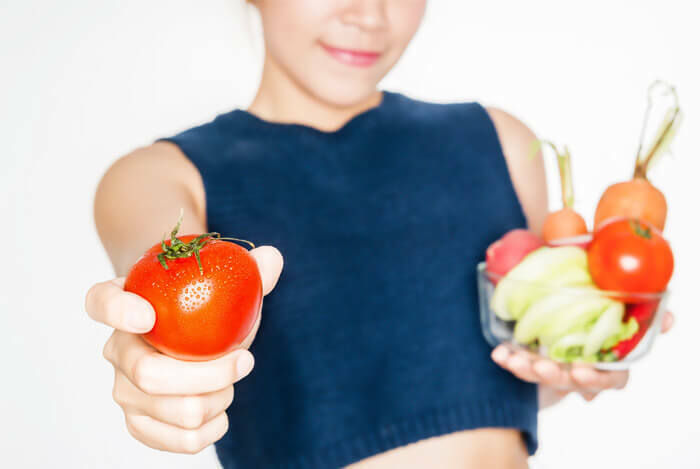 The Alkaline Diet, also known as the Acid Alkaline Diet, the Acid Ash Diet, or the Alkaline Ash Diet, is yet another grouping of similar diet programs that promise all the positives you can imagine and more, but their core mechanism is what sets them apart. The foundation they’re built upon is in manipulating the chemistry of the body, so let’s touch on the science of this for a moment. The pH value of something is a measurement of how acidic or alkaline it is. If it falls within the 0-7 range, it’s acidic. Exactly 7 is neutral. 7-14 is alkaline. Advocates for the Alkaline Diet program propose that because the normal pH range of the blood in our veins is alkaline (between 7.35 and 7.45), we should seek to reflect this in our diets. Proponents of the Alkaline Diet claim that the foods you eat, once broken down by the body, are literally burned for energy. Because of this burning process, a sort of ‘ash’ is left over. This ash can be either acidic or alkaline. Alkaline Diet practitioners claim that this ash alters the acidity of the body, which can make you more vulnerable to disease and illness. Their next assertion is that if we eat foods that are acidic, then this ash will be acidic. This allegedly leads to our blood becoming more acidic, which can lead to our bodies fostering disease at greater rates. 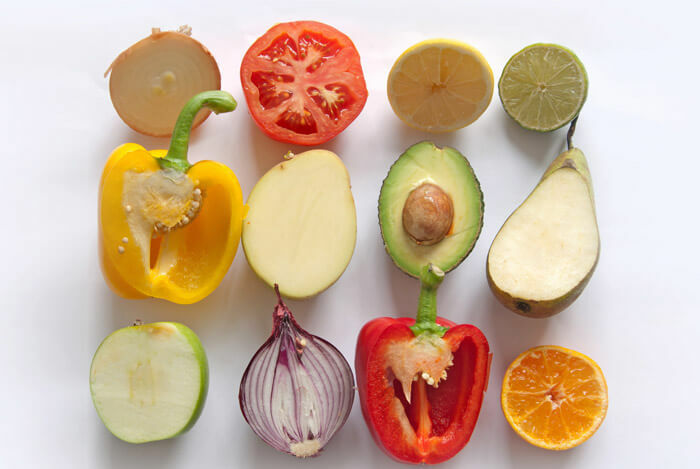 But, according to Alkaline Diet supporters, if we eat foods that are more alkaline, we will be in harmony with the natural state the body seeks to maintain. This supposedly allows us to circumvent any additional stress our diet might put on the body. Proponents of the diet would also have you test your urine regularly with pH strips, always making sure to keep yourself in the alkaline range. Second, our blood pH is carefully controlled by our body, regardless of what we eat. We could add large amounts of acidic foods to our diet, such as lemon juice and vinegar, and never have a change in our blood’s acidity. 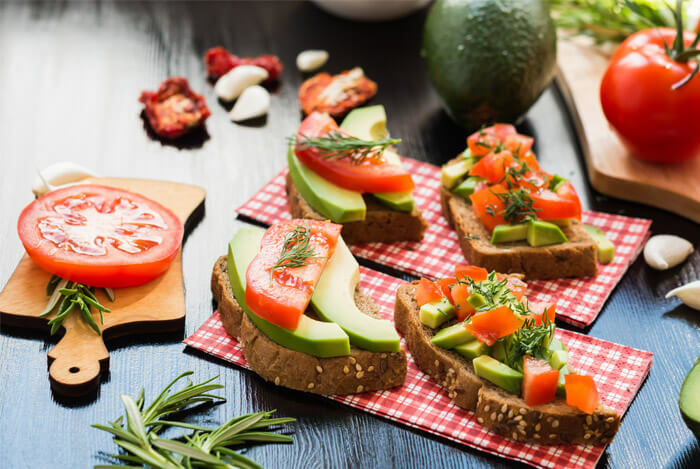 Like all other diet plans, the Alkaline Diet encourages some foods over others, and a lot of these suggestions are actually really good recommendations for the average person. The diet is almost completely vegetarian, and can be vegan friendly as it also eliminates dairy. For more on veganism, check out my recent article on the subject. “The typical American diet is too high in acid-producing foods like meat, eggs, dairy, white flour and sugar. By following the [Alkaline Diet] instead, you will begin cleansing your body by flushing out acidic wastes caused by poor diet, environmental toxins, stress, drugs and other destructive substances”. So for starters, none of the foods just mentioned should be eaten on an alkaline diet. Also no poultry, fish, grains, or caffeine. Period. All of these fall within the acid side of the pH spectrum. Neutral foods include natural fats, starches, and sugars, while alkaline foods are fruits, plenty of vegetables, nuts, and legumes. The neutral foods will keep your body in balance, while you will be further alkalized by the more alkaline foods. Vegetables like broccoli, celery, peppers, kale, spinach, lettuce, cauliflower, beets, and cucumber. Fruits like berries, apples, oranges, peaches, cantaloupe, grapes, watermelon, pears, and bananas. You can also eat almonds, chestnuts, tofu, and certain spices like curry, cinnamon, ginger, and sea salt. Ultimately, what advocates of the diet recommend is a 70:30 alkaline to acid approach. You’re able to eat whatever foods you wish, as long as you meet that daily goal. By now, you’re no doubt wondering: Does this actually have any effect whatsoever? The most critical factor, and what everything hinges on in the Alkaline Diet is the idea that by eating the right foods, you will alter the pH levels of your blood. Put simply, this isn’t possible. The pH of the blood simply does not change with diet. Does this render everything claimed about the efficacy of the Alkaline Diet false? Basically. Food has virtually no effect whatsoever on changing your blood pH. What about the urine, you ask? Yes, food can definitely have an effect on its pH level. This is because of acid-base homeostasis, the process by which the body regulates the blood pH level. In this process, the body dumps excess acids into the urine, which is confined to the bladder. 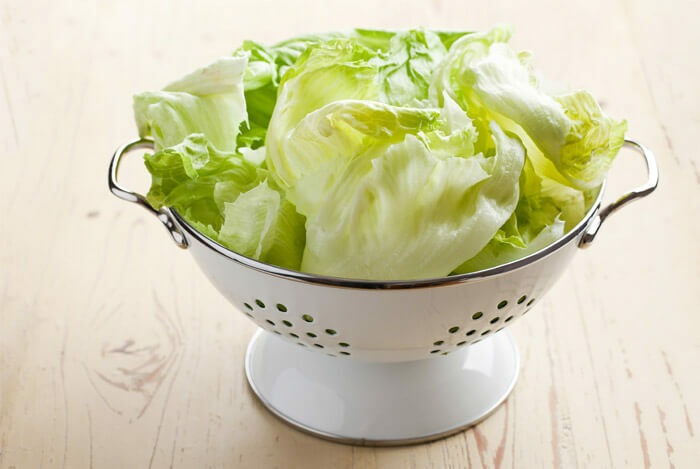 If you eat a whole head of lettuce then check your urine, you’ll probably see a spike in alkalinity. If you eat a huge burger or steak, your urine may become a little more acidic. But, this has zero effect on your health. This is exactly what your body is designed to do. Diet isn’t the only factor in urine pH. All sorts of body functionality can change its pH levels, which is what makes it such an untrustworthy indicator of blood pH. This research dates all the way back to the 1930s. Scientists have known all this time that the foods we eat do have an effect on our urine pH, but if they were to significantly alter the balance of acidity/alkalinity in our blood, we would surely die. Bottom line, the body is going to maintain its pH balance at all costs, regardless of what you eat. That’s why it’s such an incredible machine. There’s a whole lot of misinformation out there on this point, and a lot of people who are genuinely trying to encourage good health practices are caught up in it. This report by the National Institute of Health shows that in 55 studies that met the criteria for determining a causal link between a diet high in acid and the progression of osteoporosis, no causal link was found. There was no evidence that an alkaline diet is protective of bone health. Instead, this study indicates that a diet with higher protein intake was associated with lower bone loss. The idea that measuring your urine pH could somehow hint at your risk of losing bone density is also totally bunk. Everyone wants to find the once-and-for-all cure for cancer. But unfortunately, it just isn’t as simple as eating healthier foods. Many people argue that cancer can only develop in an acidic environment. They continue saying this, despite research demonstrating cancer cells growing in the normal human level of alkalinity, the aforementioned pH of 7.4. And, for cancers that prefer it, research has shown that certain cancers have the ability to produce their own acidic environment. Tumors do grow faster in such an environment, but it is the cancer that brought it about, not vice versa. As I said earlier – diet does not influence the alkalinity or acidity of the blood. In this exhaustive examination of the relationship between diets heavy in acidic foods and cancer, the conclusion drawn indicated no direct link. So no, changing the pH levels of the food you eat has nothing to do with cancer. There’s no proof in the scientific literature of a link between these diet programs and lower cancer rates. Our bodies are complex, and so is cancer. We cannot attack it with a simple solution. The best way to prevent cancer is through a lifetime of healthy behaviors, like keeping a balanced diet, exercising, quitting smoking, and cutting back on alcohol. 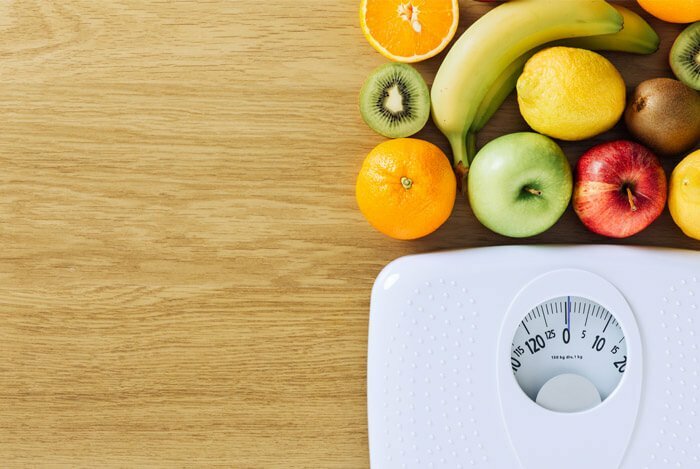 In truth, the Alkaline Diet’s food prescriptions are actually pretty good for you, and you could definitely lose weight if you adopt some of them (like eating more vegetables and fruits). But this has nothing to do with alkalinity, and everything to do with eating more nutrient dense foods and moderating calorie intake. At its heart, the Alkaline Diet is fundamentally flawed. Its central thesis lies in its alleged ability to fight illness and disease due to its mechanism of altering pH balance – something that has now been demonstrated to be a myth. The Alkaline Diet is really nothing other than your average fruits and veggies diet wearing the guise of an iffy health remedy. But if you’re looking to get healthier and stay that way, there are loads of other options that are potentially more effective for your needs. What’s your take on The Alkaline Diet? Have anything else you’d like to share? Let me know in the comments below!